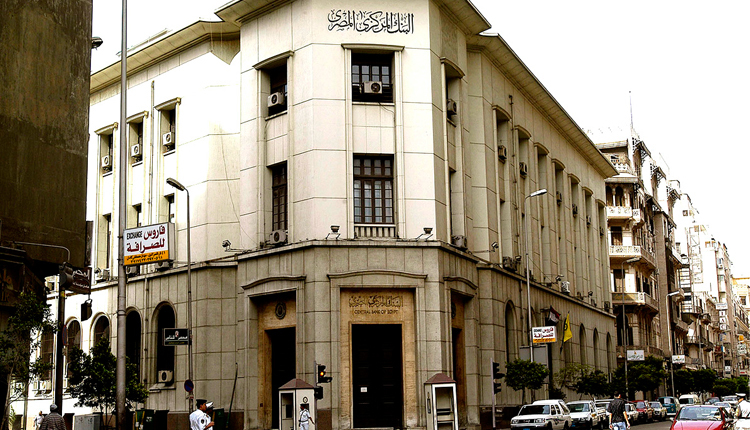 The Central Bank of Egypt has finished the first phase of the studies to establish an export credit guarantee company to guarantee and finance the Egyptian exports into the African market, Naglaa Nozahie , Governor’s Advisor for African Affairs and Supervisor of the Economic Research Sector said. Nozahie on the side lines of the 11th Egypt Economic Forum noted that CBE is placing utmost importance on enhancing economic cooperation and mutual trade exchange between the countries in Africa in the frame work of Egypt presidency of the African Union and the CBE presidency of the Association of African Central Banks. She also referred that the CBE is supporting the increase of the Egyptian exports to Africa. the new company will be committed to support companies expanding their business and growing their sales, by providing them with innovative trade receivables management solutions ranging from trade credit insurance to credit information, debt collection and trade finance.